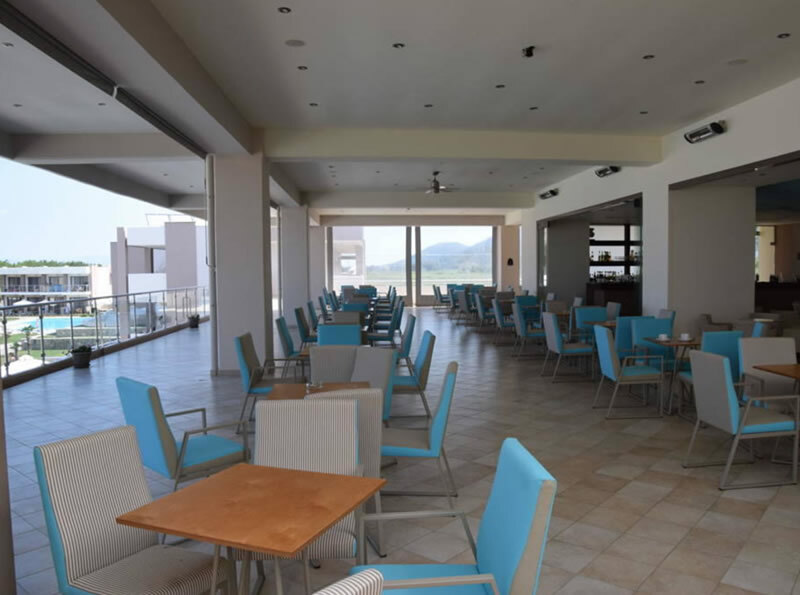 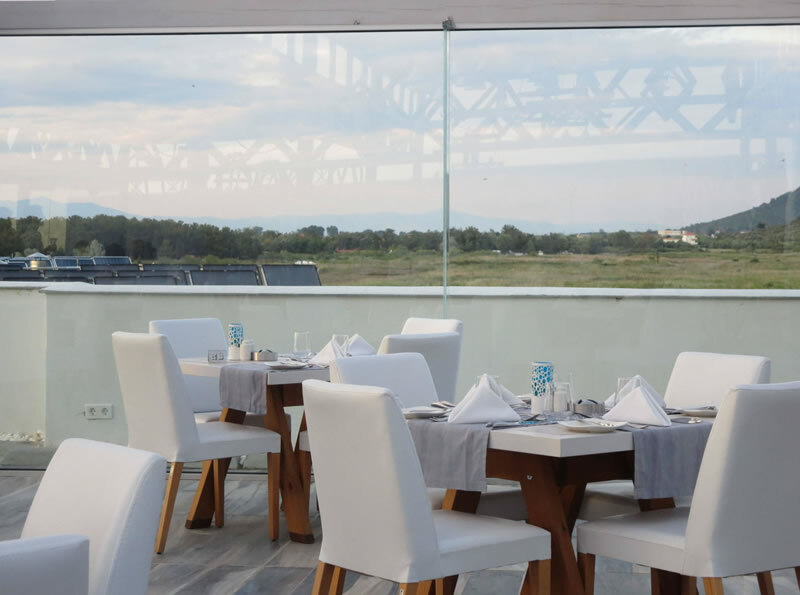 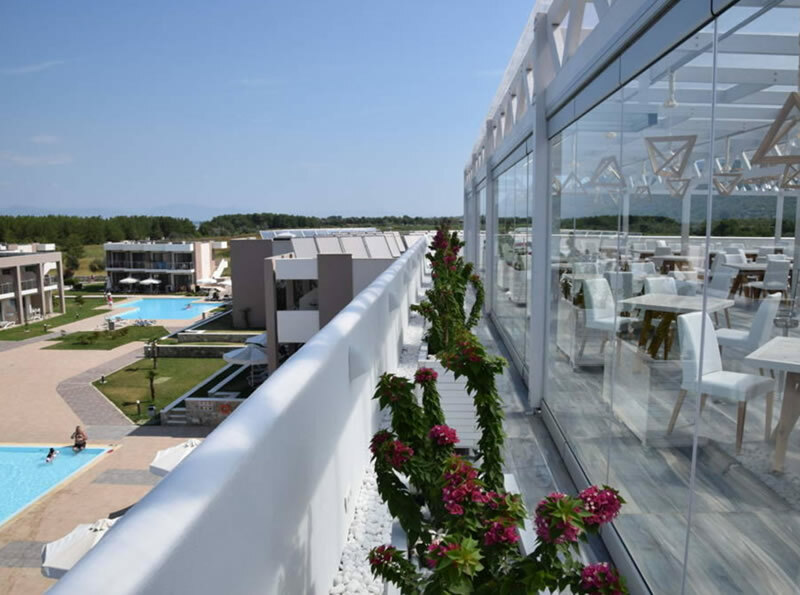 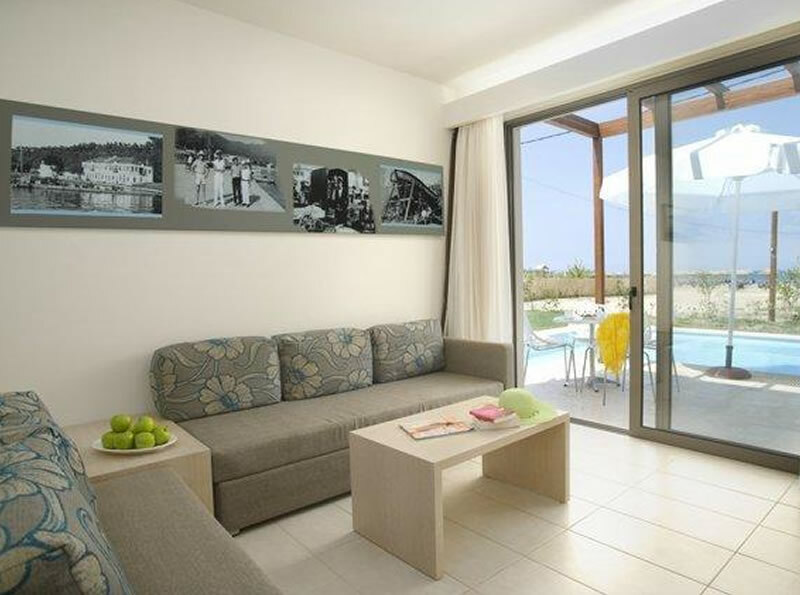 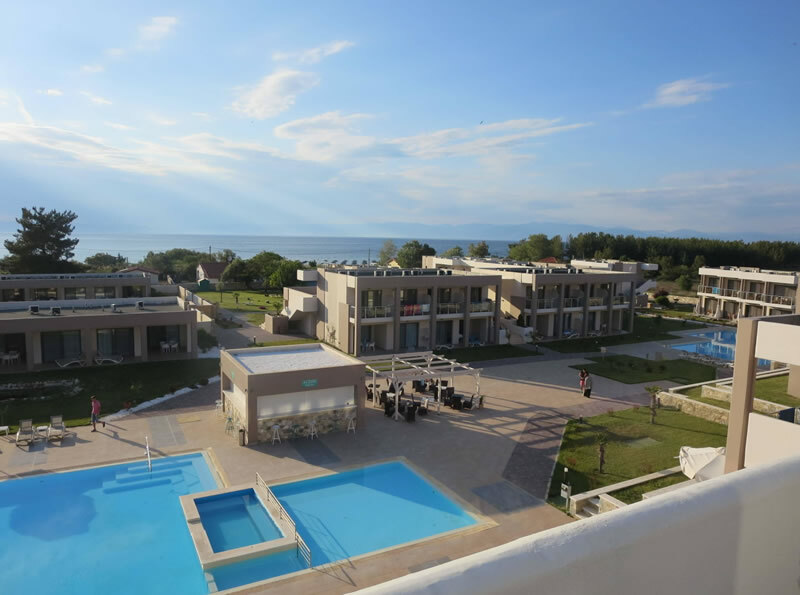 The Alea Hotel and Suites is a relatively new 4-star hotel located on the green and little known Greek island of Thassos. 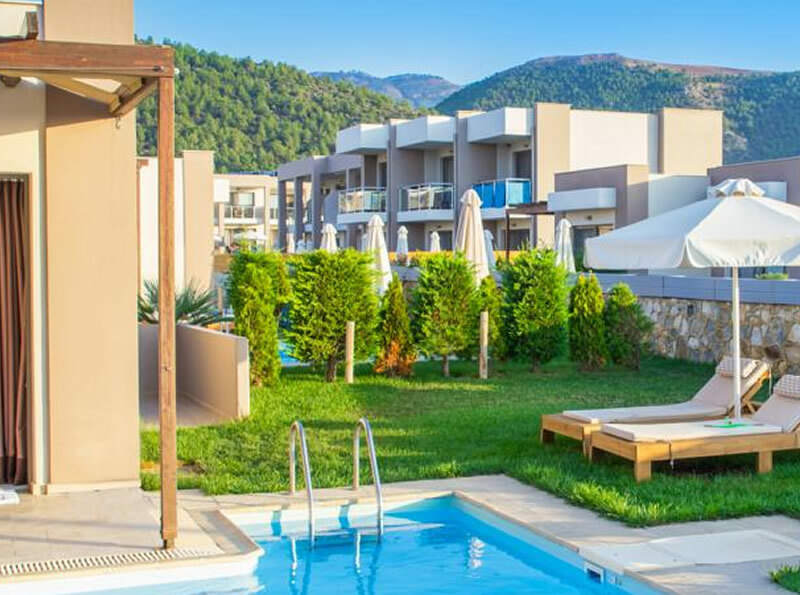 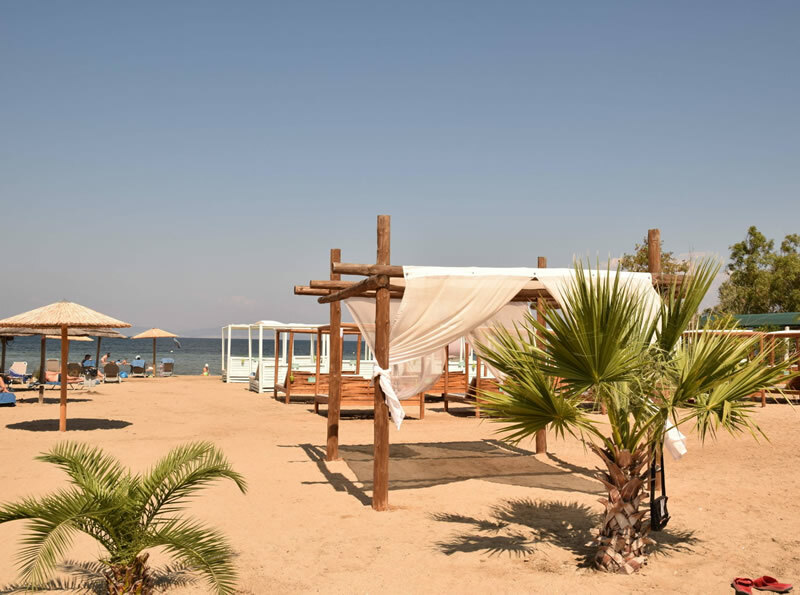 Far removed from the more popular Greek islands, Thassos enjoys a relative peacefulness and the Alea Hotel and Suites takes full advantage of this. 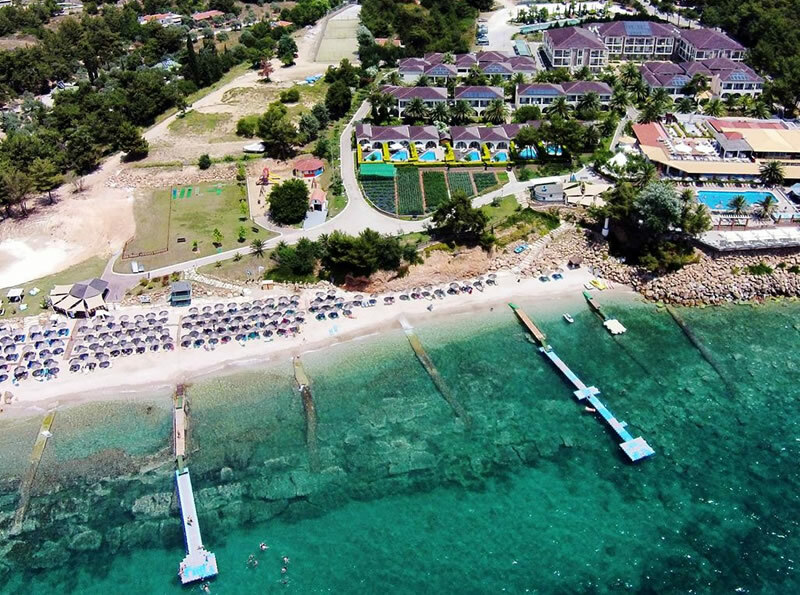 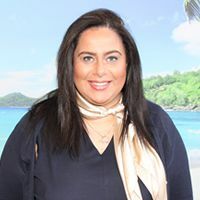 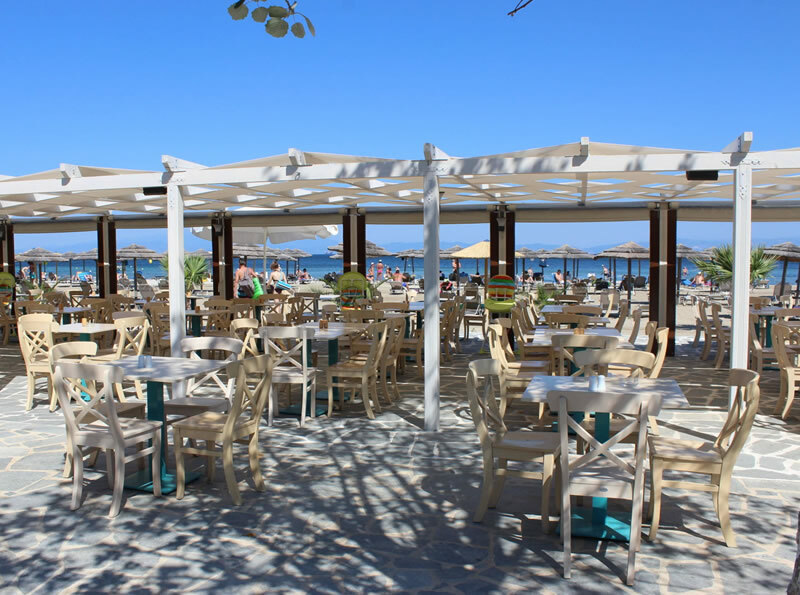 As one of the leading hotels on the island, this hotel is an ideal destination for both couples and families to enjoy the sandy beach which is on the hotel’s doorstep, daytime animation and evening entertainment for both adults and children as well as free Wifi and plenty of leisure facilities. 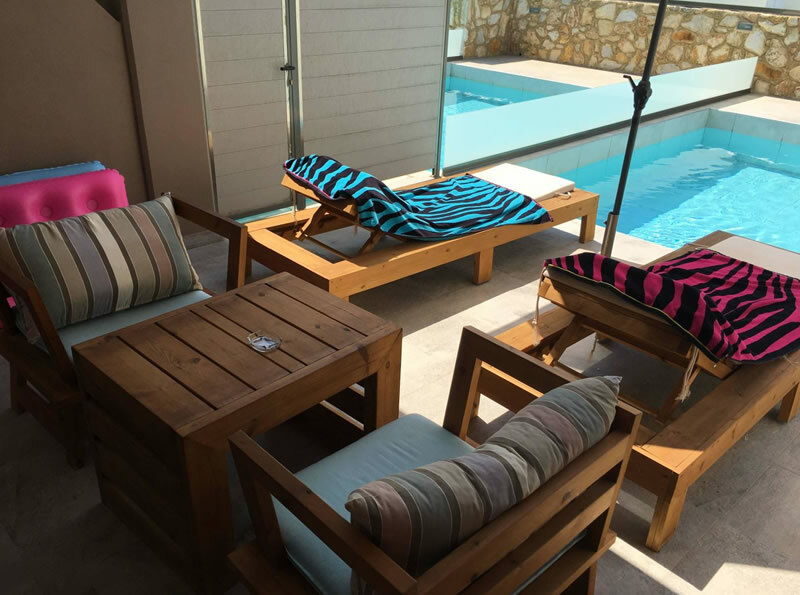 All rooms are new and modern in design and feature a private balcony or terrace, free Wifi (limited free usage), air conditioning, LCD satellite TV with DVD player, mini fridge, safe, direct dial telephone and hair-dryer.